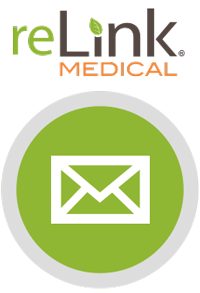 One device or multiple devices, reLink Medical has a guaranteed solution for your Biomedical equipment’s disposition. reLink’s extensive network of domestic and international buyers allows you to get the most out of your excess medical equipment. In addition, our experienced equipment and web specialists work to make sure your equipment is being seen by the right buyers while offering facilities up-to-date market assessments and creating a seamless transaction process. Looking to purchase Biomedical equipment? Check out our online store.